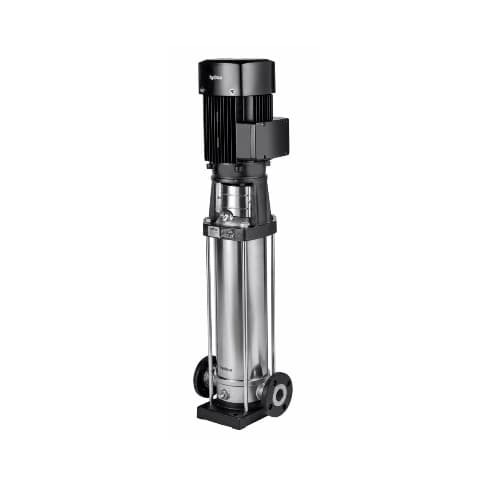 Supplied with standardized high efficiency motor. Counterflanges optional. Impellers and diffusers are manufactured under the strict quality control allowing a high hydraulic efficiency. The cartridge type mechanical seal allows fast intervention without disassembling the pump body. Pumps ready to operate as booster set for water supply at constant pressure to hospitals, buildings, housing developments, reverse osmosis systems, irrigation on golf courses, car washes, etc.